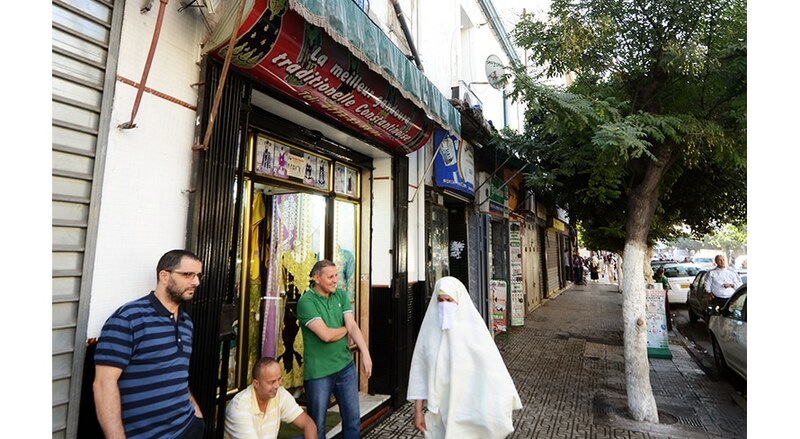 Salafism Movements in Algeria: On the Rise or in Decline? Algerian society is characterized by a Berber/Arab identity with fading French influences – the inheritance of over 130 years of far-reaching French colonization. The dominant secular legacy dating from the first decades of the Republic has since been challenged by the Islamists, who have won substantial support amongst layers of society. As elsewhere in the region the Algerian rulers are grappling with the tensions caused by the fact that the rate of population growth is incongruent with the country’s economic development. Poverty and discontent are the result.